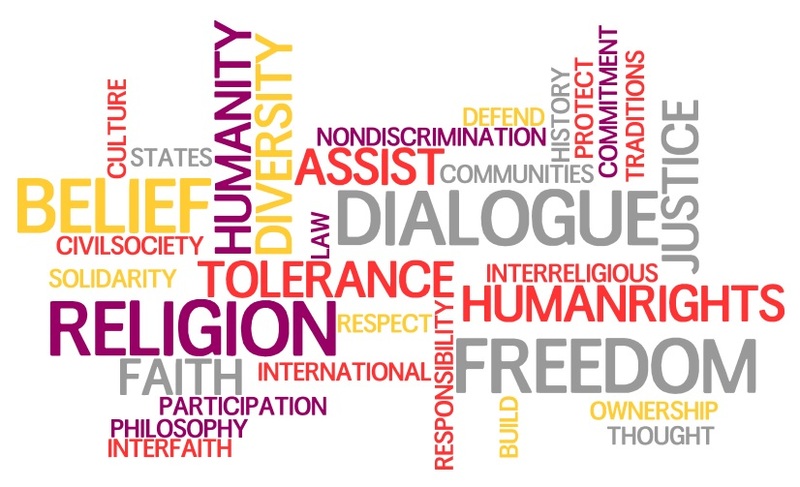 Combatting religious intolerance: How to make the best use of existing frameworks? 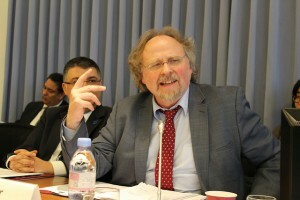 The EU Delegation to the UN Office and other international organisations in Geneva, together with the Universal Rights Group, hosted a half-day panel discussion on Tuesday 9th February 2016 (09h30 to 13h30) on Combatting religious intolerance: How to make the best use of existing frameworks? This ’roundtable’ style event included panel presentations and reflections by Ambassadors, NGO representatives, OHCHR officials and academics. URG report, and related documents on Combatting religious intolerance: Implementation of resolution 16/18.